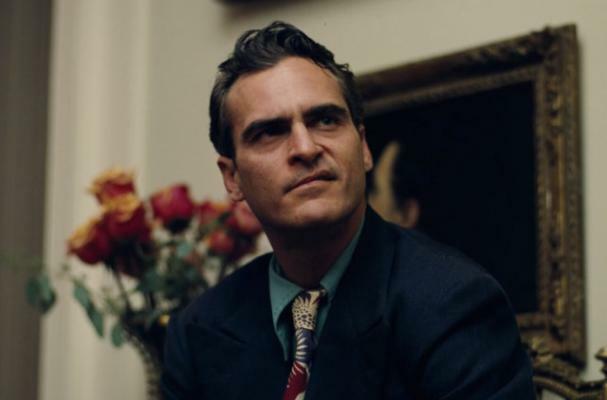 Joaquin Phoenix stars as a cult member in his upcoming movie The Master. Director Paul Thomas Anderson revealed that Phoenix lost quite a bit of weight for the role, which he says was difficult for the actor. "He likes to eat. He likes to put food in his mouth," Anderson told The Independent. "He didn't eat any food, he had a few nuts, that is an incredible amount of discipline, not because that is what he should be doing for the role, but because his appetite is so large." Now that The Master is ready for release, Phoenix has begun to gain his weight back. Oh no! i love joaquin, could not live on a nut diet! so excited to see his new film! loved this little montage and story about him on pintrest!